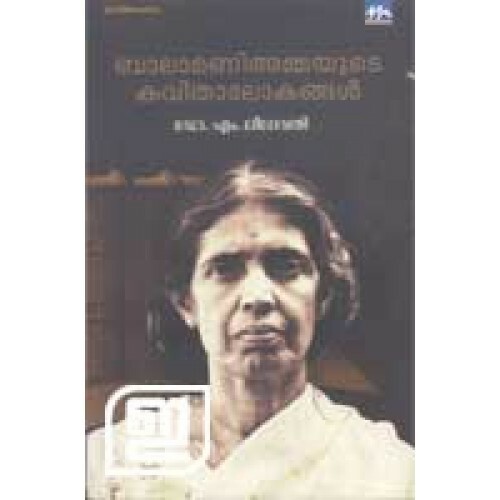 Study on Balamani Amma's poetry. Dr M Leelavathi takes us through all the phases of her poems. 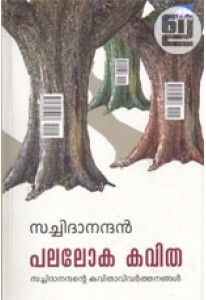 Views, emotions and romanticism in the poems have been carefully studied in the book. The essays have been devided into four sections. 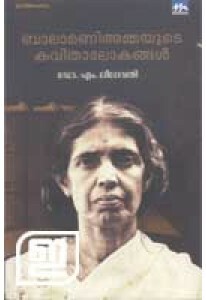 A short biography of the poetess has been given in the book. A copy of one of the poems in the poetess's handwriting has also been given.